Home Galaxy J7 Prime Phones samsung Samsung Phone It’s Your Time to Prime with the Samsung Galaxy J7 Prime, pre-order starts now! 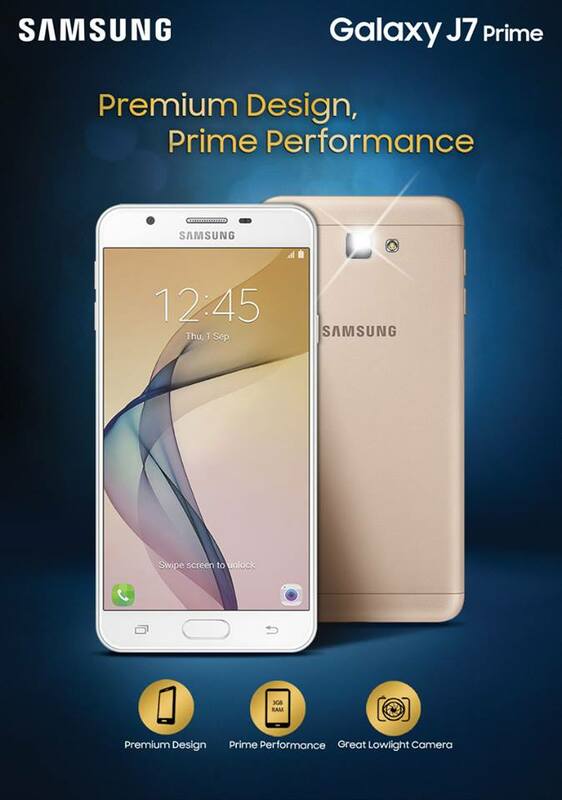 It’s Your Time to Prime with the Samsung Galaxy J7 Prime, pre-order starts now! Have you always wanted a smartphone with a premium design and powerful performance, but is still priced within easy reach? If so, your long wait is finally over as Samsung launches the Galaxy J7 Prime, designed with features that combine function and style that let you reach your prime. There are lots of reasons to be excited about Samsung’s prime package. The Galaxy J7 Prime comes with a 13MP rear camera and an 8MP front camera, both with F1.9 lenses that take astonishingly clear photos even in low light, making it perfect for when you want to take photos at night. With the powerful Octa-core processor built-in, its processing speed means faster boot-up time that allows you to go from one up to another quickly. Its 3GB RAM and 32GB ROM, along with a large 256MB expandable memory commonly found in premium smartphones, lets you store more of the photos and videos you love, without having to delete them. The Galaxy J7 Prime’s 3300mAh battery also boasts of a high capacity and much faster charging period, which means less down time and more time to enjoy your phone. With the sleek and premium design of its curved metal unibody, the Galaxy J7 Prime gives you the prestige of Samsung and the upgraded product experience that you definitely deserve. Galaxy J7 Prime will retail for the price of Php13,990. The real premium Galaxy J7 Prime is available for pre-order online starting today until October 23, 2016, through Lazada, Abenson, and Memo Express. Not only will you stay ahead of the Galaxy J7 Prime official Philippine launch on October 29, 2016 when you pre-order, but you will also receive premium gifts – a pair of Level Active earphones, and a premium back cover – worth a total of Php4,099. 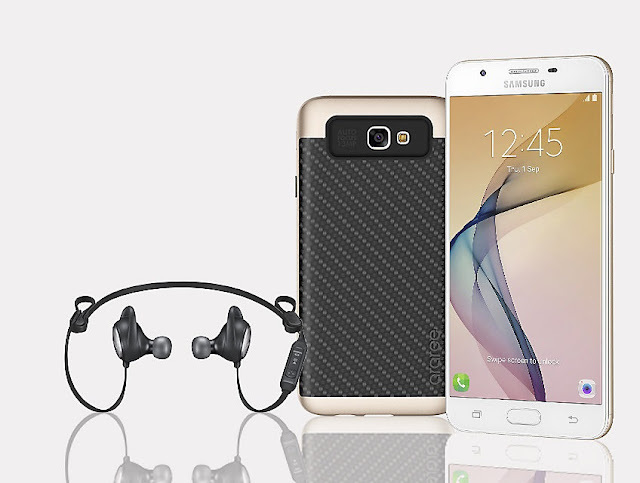 Pre-order your Samsung J7 Prime now.